The city has its fair share of historic homes, however, there is a location where you can find new homes for sale in Charleston SC. 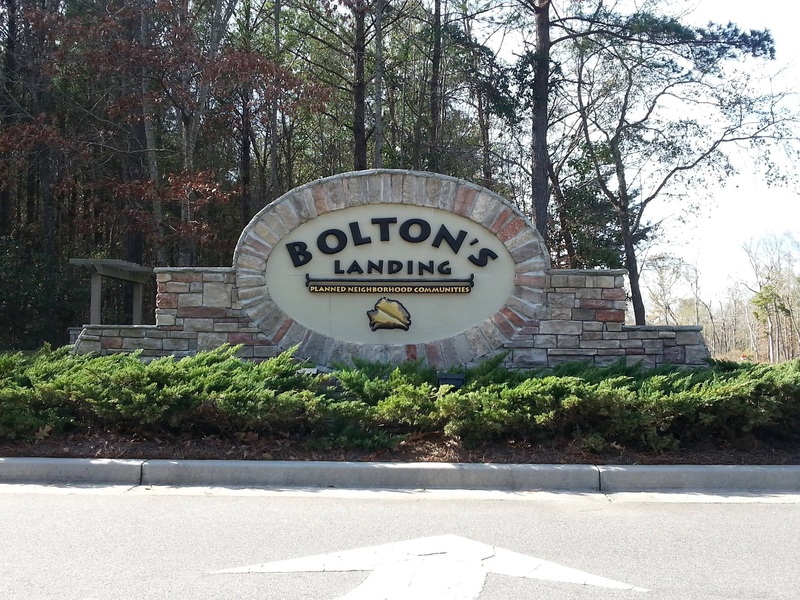 It's called Bolton’s Landing by Beazer Homes. This premier new home community features energy-efficient, 3 to 5 bedroom, single-family houses in one or two stories. You'll find homes that feature interior amenities like rooms with open spaces, master baths with garden tubs, walk-in closets, screened in porches and kitchens with Energy Star-rated appliances, granite countertops and recessed lighting. There are also a number of outdoor amenities like scenic trails and reflective ponds to enjoy.